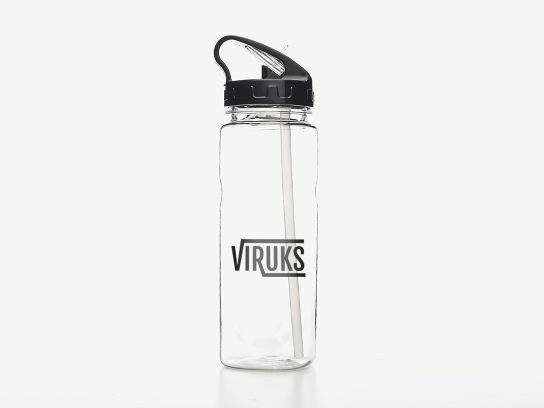 These well-designed sport’s bottles are so promotionally useful, gym goers all over the United Kingdom will be happy to promote your brand. Personalise these Tritan™ sport’s bottles with your logo, company name, or even the name of the event and you will appeal to so many clients and potential clients. They will see your name in healthy atmospheres and then think about using your company. They are made of a high-quality non-toxic material called Tritan™, which is resistant and light.